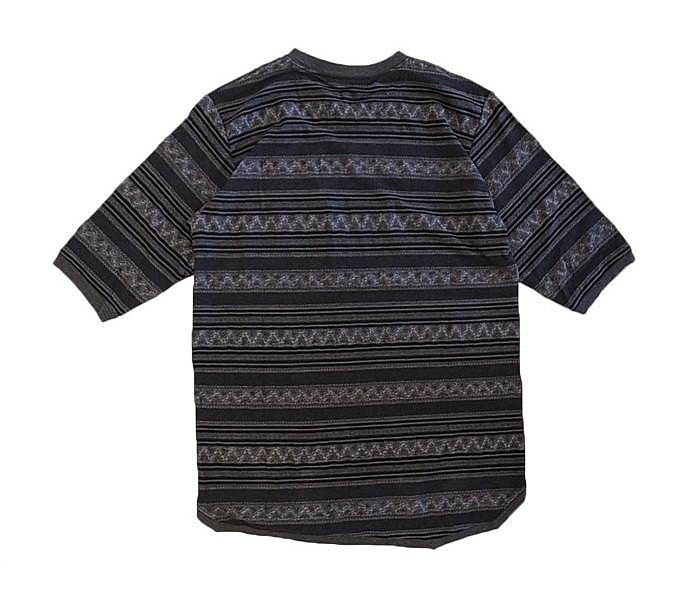 HomeBlogFashion & StyleT-Shirt Collection by White Mountaineering. 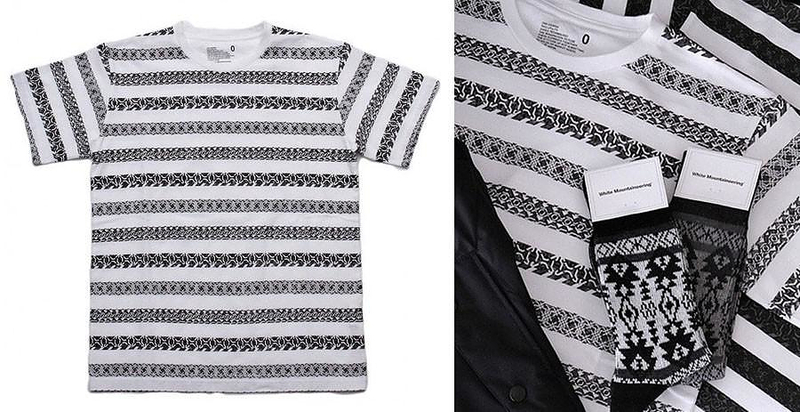 Step into the summer with a classic winter inspired t-shirt by Japanese brand White Mountaineering. 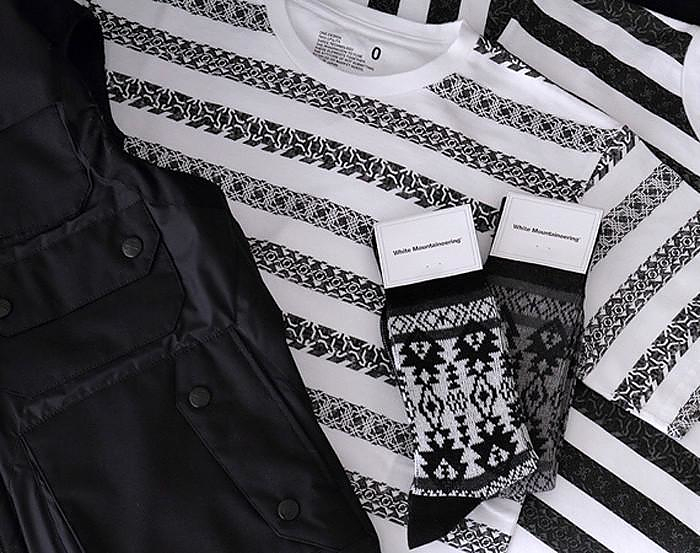 White Mountaineering is a relatively new men’s clothing brand based in Japan, as one can easily guess their garments are mostly winter inspired. 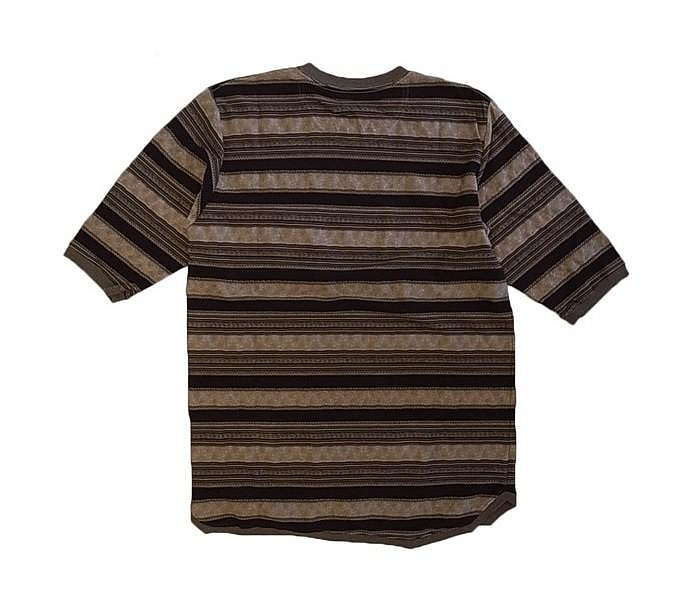 Their unique styling is a combination of high fashion with traditional outdoors elements. 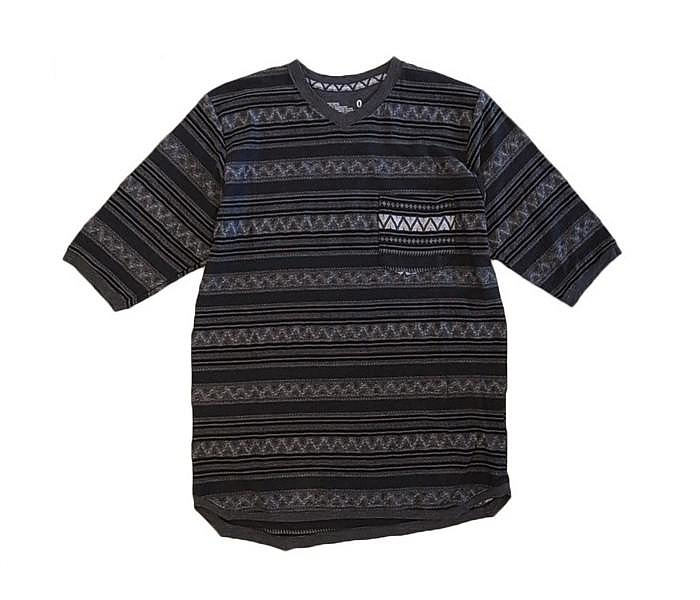 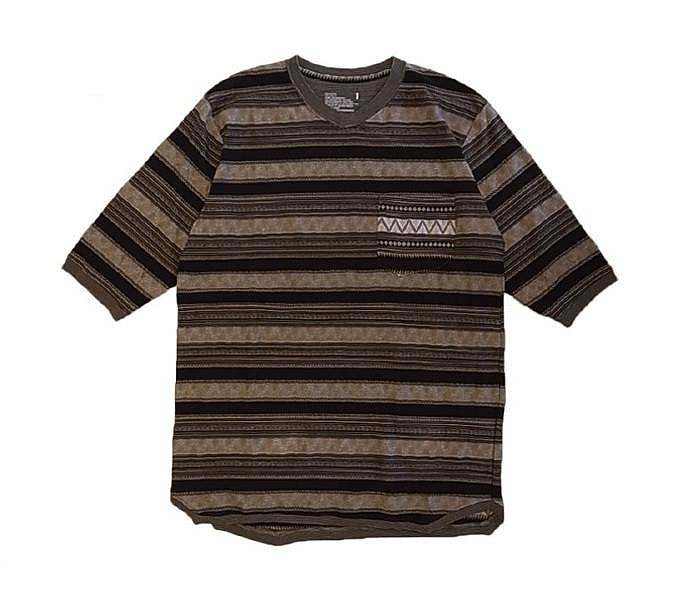 For Spring-Summer 2012 among other interesting pieces, White Mountaineering presents a collection of stylish jacquard border t-shirts. 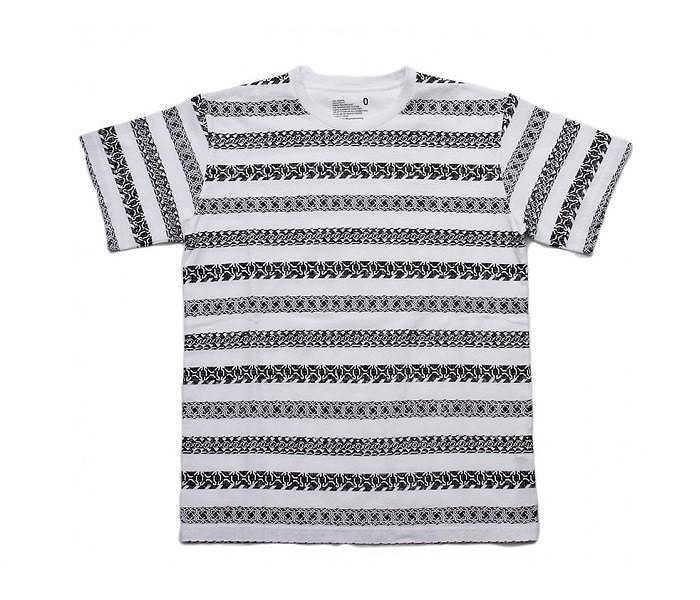 Their distinctive geometric patterns are obviously inspired by traditional knitted wool sweaters, certainly a humorous contradiction when found on a thin lightweight t-shirt. 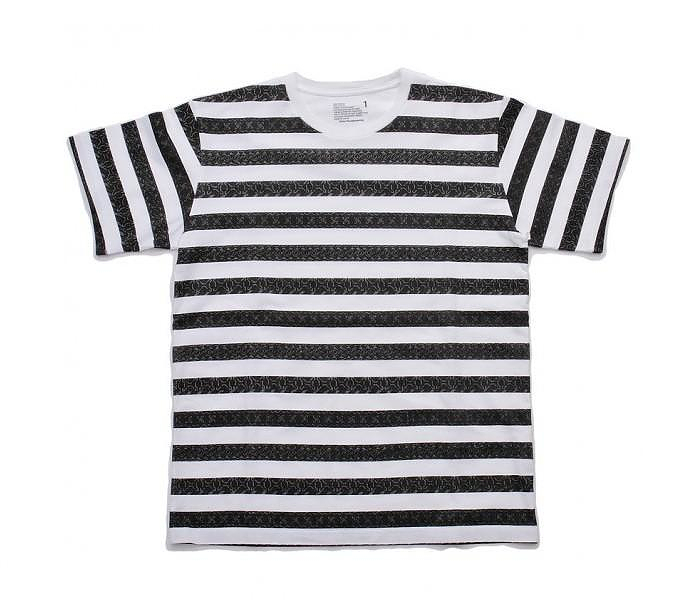 Our favorite styles are certainly the black and white monochromatic t-shirts, which are limited edition.